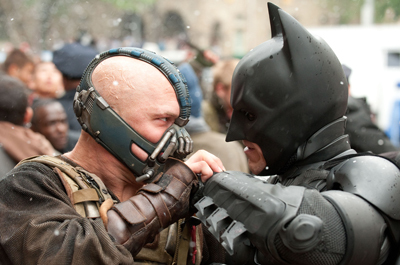 The Dark Knight Rises (Includes UltraViolet Copy) is an enjoyable end to the Christopher Nolan trilogy. Although quite long at 2 1/2 hours, the film didn't drag due to some great performances. Maybe a new trilogy awaits with a certain detective taking the crime-fighting reins? All in all, if you enjoyed Batman Begins and The Dark Knight, you should be more than entertained with The Dark Knight Rises. The Dark Knight Rises is pretty good. 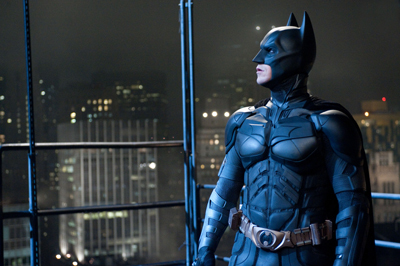 Christian Bale plays another terrific role as Batman in The Dark Knight Rises (Includes UltraViolet Copy). It's very deep, dark, and mysterious. Watching all Batman movies is great and they have continued this great DC comic hero in detail. For an action packed film lover, this is definitely worth watching. I was surprised at how good the movie was. If you are undecided, give it a go and you may well be surprised! 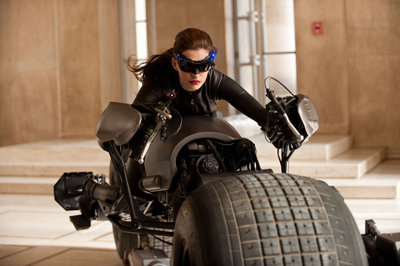 The Dark Knight Rises is one of the best films ever. I like the story of all the batman/the dark knight films, but this one is special, and best of all, the end isn't predictable. This film is fantastic, I rate it extremely highly. If you are a fan of batman, you need this!